Part of a fantastic series that gets young readers reaching higher. Want to be on top? Climb the Reading Ladder! Sam and his little sister Rosa are having a dinosaur day with Dad. They see the dinosaur eggs at the museum, colour in dinosaur pictures and bake yummy dinosaur biscuits. 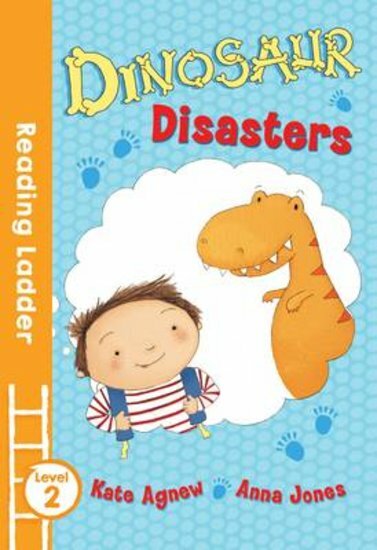 It’s a lot of fun – but a dinosaur disaster is just around the corner!